The Republic of Ireland is a nation led by Taoiseach AJ Carpio on the continent of Europe. The Republic of Ireland's government is a Constitutional Republic with very liberal social policies. Economically, The Republic of Ireland favors far left wing policies. The official currency of The Republic of Ireland is the Euro. At 113 days old, The Republic of Ireland is a mature nation. The Republic of Ireland has a population of 2,477,017 and a land area of 23,000.00 sq. miles. This gives it a national average population density of 107.70. Pollution in the nation is a problem. The citizens' faith in the government is at an all-time high with an approval rating of 100%. 04/19 05:19 pm - The embargo on The Republic of Ireland placed by Italian Republic has ended. 04/04 01:14 am - The Republic of Ireland was embargoed by Italian Republic. 03/22 08:37 am - The Republic of Ireland changed their Color Trade Bloc from Green to Maroon. 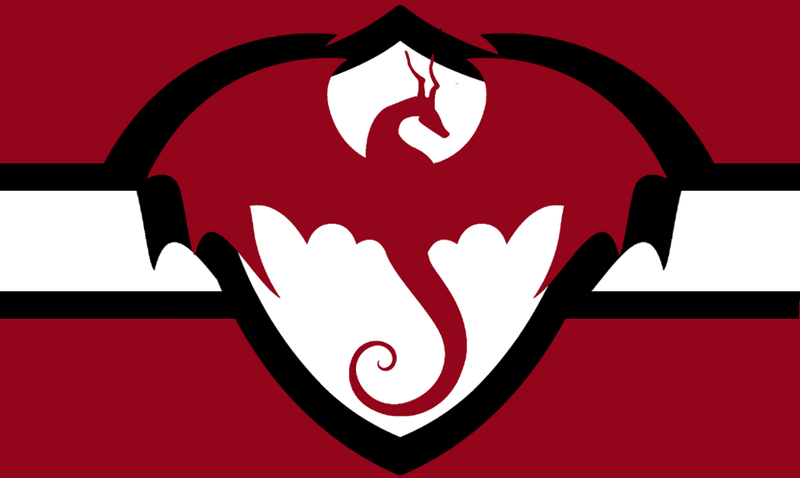 03/20 04:45 am - The embargo on The Republic of Ireland placed by Pattongrad has ended. 03/18 07:38 pm - The Republic of Ireland was embargoed by Pattongrad. 03/18 03:23 pm - The Republic of Ireland ended the embargo placed on Mountania. 03/18 03:23 pm - The Republic of Ireland placed an embargo on Greater Danish Empire. 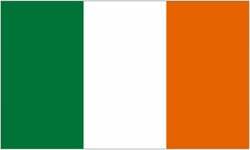 03/15 06:21 pm - The Republic of Ireland changed their Color Trade Bloc from Maroon to Green. 03/15 05:56 pm - founded a new city, Kilkenny. 03/04 02:39 pm - The Republic of Ireland had war declared by Kuwait for the reason of "Arrgh!". 02/24 11:27 pm - founded a new city, Carlow. 02/24 05:52 pm - The Republic of Ireland declared war on Qin Dynasty for the reason of "it's time to CUMALOT". 02/08 12:12 am - The Republic of Ireland declared war on Ethereum for the reason of "Luke... I am your father.". 02/02 09:41 am - The Republic of Ireland declared war on Bleak Haven for the reason of "Hasta la vista, baby!". 02/02 09:40 am - The Republic of Ireland declared war on Poopziland for the reason of "All your base are belong to us". 02/02 09:35 am - The Republic of Ireland declared war on New Tree for the reason of "Arrgh!". 02/01 12:57 am - The Republic of Ireland had war declared by United Territories for the reason of "Lanchester Counter.". 02/01 12:09 am - The Republic of Ireland declared war on Civilisunio for the reason of "Do you feel lucky, punk?". 02/01 12:07 am - The Republic of Ireland declared war on New Cybercratic California for the reason of "All your base are belong to us". 01/29 09:05 am - The Republic of Ireland had war declared by HINDAVI SWARAJYA for the reason of "We have come to liberate you". 01/29 07:30 am - The Republic of Ireland declared war on Abhiasm for the reason of "We like taking candy from babies". 01/28 12:21 am - The Republic of Ireland declared war on Silver Sword for the reason of "Arrgh!". 01/27 05:19 pm - The Republic of Ireland had war declared by Nordic Coalition for the reason of "Counter". 01/27 07:54 am - The Republic of Ireland declared war on holleynaga for the reason of "Arrgh!". 01/27 05:26 am - The Republic of Ireland had war declared by BoomBoomPow for the reason of "This, is, SPARTA!". 01/26 05:27 pm - The Republic of Ireland declared war on Serenissima Repubblica for the reason of "Arrgh!". 01/26 04:35 pm - The Republic of Ireland declared war on Republic of Rivia for the reason of "Solo Raid, Counter me, not my alliance.". 01/25 10:30 pm - The Republic of Ireland declared war on Von der vaart for the reason of "Solo Raid, inactive. ".